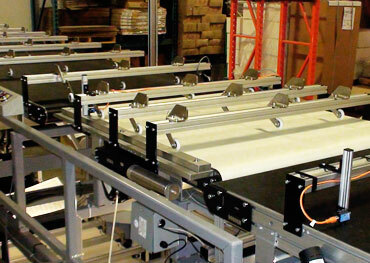 The printing industry has many specialized conveyor applications. 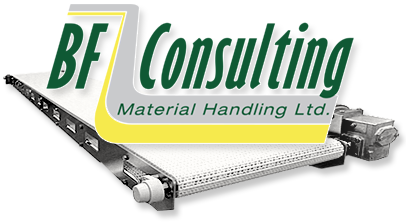 BF Consulting has provided products and services to both end-users and manufacturers of specialized printing systems. Our areas of expertise include systems for both flat sheet and box printing. We have provided custom vacuum conveyors for secure positioning of product through the printing process, turn over devices, bump & turn systems, squaring devices and rejection systems, many running at high speeds. Speciality belts can be provided to withstand high temperatures & UV light. We can bring your product through the printing, drying, inspection and packing phases, palletizing and wrapping, right up to and including loading onto your truck.